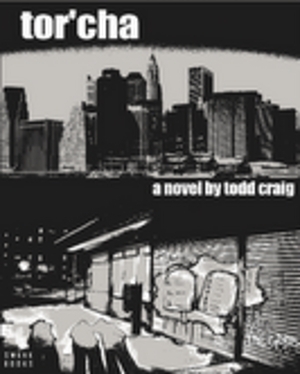 Three brothers navigate the troubled streets of Queens in this dynamic debut novel. Emil, a stick-up kid turned musician; Damon, an incarcerated felon turned muslim as Abdullah Zahir; and Christian, the one brother who has made it out of the street-life via education, struggle to fend off trouble and find their way in a story set to a hip-hop beat. Original soundtrack CD (free with book) features unreleased material by Mobb Deep, others.